Girl Scouts discover the fun, friendship, and power of girls together, and you can be a part of it! Whether you're a girl who wants to be a Girl Scout, a college student working on a community service project, a parent ready for an outdoor adventure with your daughter's troop. The Girl Scout program starts girls off on a Journey of their choice. They'll earn awards, have fun, and take on projects that change the world. 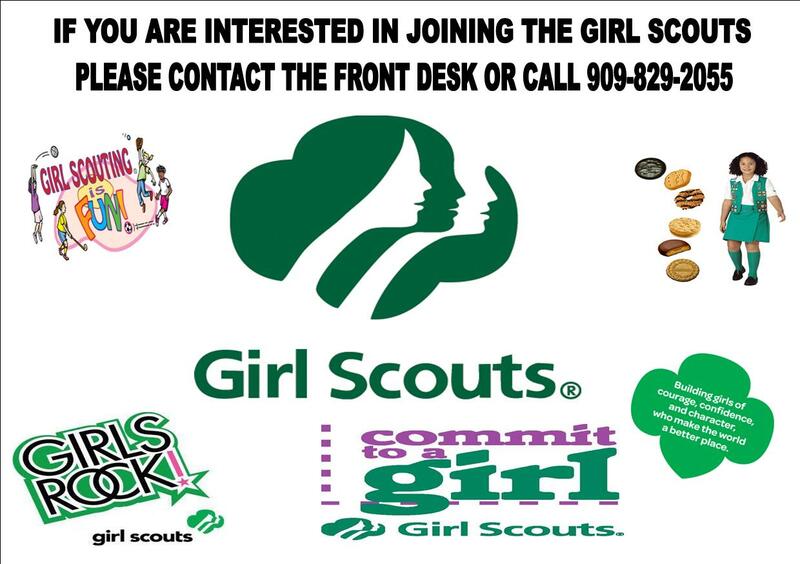 Girl Scouts earn badges, hike and camp, participate in the cookie program, and much more. They improve neighborhoods, protect the planet, design robots, and establish sports clinics. See what a great Girl Scout year can look like for each grade level. Girls of all grade levels can now earn the My Promise, My Faith pin developed by Girl Scouts of the USA. This pin, which girls can earn once a year, complements existing religious recognitions and allows all girls to further strengthen the connection between their faith and Girl Scouts. A girl earns the My Promise, My Faith pin by carefully examining the Girl Scout Law and directly tying it to tenets of her faith. Requirements for this pin are included in The Girl's Guide to Girl Scouting for all levels. Religious recognitions are created by national religious organizations/committees to encourage the spiritual growth of their youth members and reinforce many of the values integral to Girl Scouting. While My Promise, My Faith helps girls connect Girl Scouting with their faith, the religious recognitions programs help girls grow stronger in and learn more specifically about their faith. Each religious organization/committee develops and administers its own program.